EEZs are specified geographic areas designated by local governments and certified by the department. 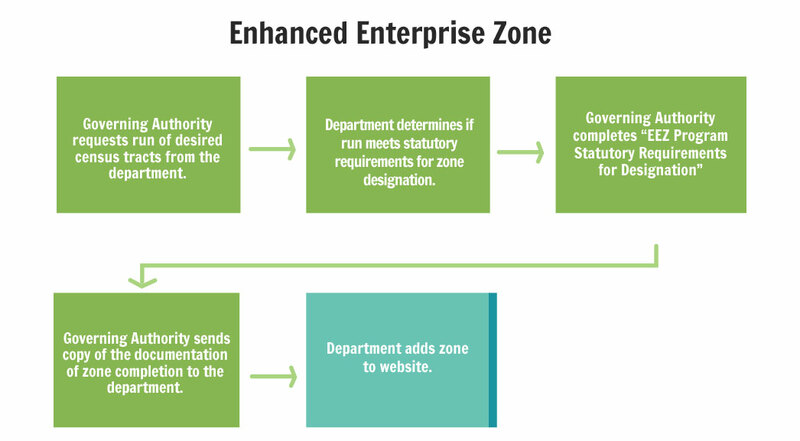 Zone designation is based on certain demographic criteria, the portal to create sustainable jobs in a targeted industry and a demonstrated impact on local industry cluster development. The Zone designation demographic criteria currently utilizes populations and income data from the 2000 Census, US Census Bureau. 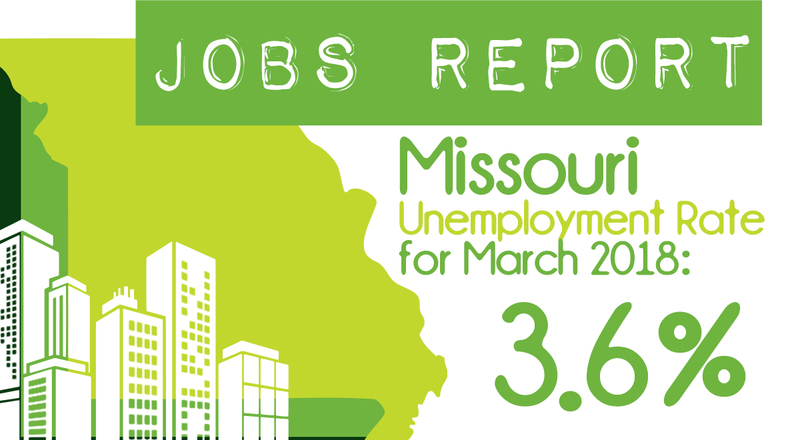 Unemployment information is updated annually using data from the US Bureau of Labor Statistics.